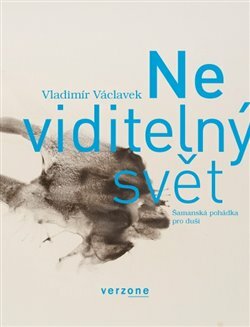 Live reading of the book – Invisible world - Shamanic tale, written by Vladimír Václavek. When I was 16 years old I first met Vladimír as a listener of experimental musical trio E.
I couldn´t imagine those days that I will be playing with him in project called Autopilote few years later. For this time we are connected with the theme of his author book. This book has been going around readers already for 2 years. But now you can listen to it. Vladimír will be reading and I will be playing. That´s the plan :)Maybe boh of us will be playing or reading in the end or.... Anyway I´am inviting you to imaginative summer evenings full of wonderful stories.